1. 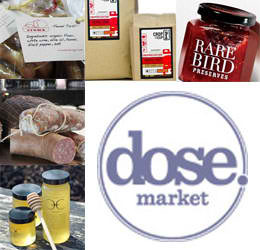 Head to Dose Market on June 5 at the River East Art Center to experience a European-style food and fashion market. This is your chance to score some local goods and nibble on some amazing food. 2. One of my favorite things about Chicago in the summer are the endless street fairs. On June 11-12 Old Town Art Fair is celebrating it's 62nd year and showcasing 260 artists. 3. 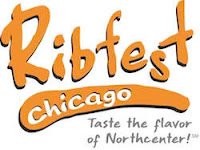 All you carnivores out there will love Ribfest in North Center from June 10-12. Satisfy your hunger by entering in the rib-eating contest and enjoy some indie music. 4. 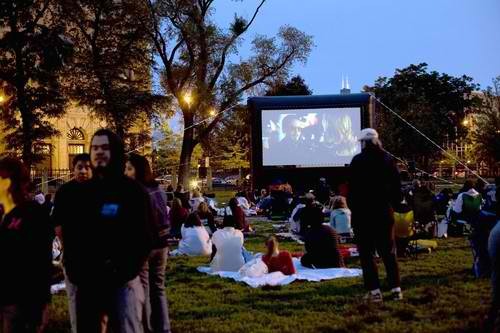 What could be better than enjoying Movies in the Park? On June 15 you can catch "A League of Their Own" at the Chicago History Museum. 5. 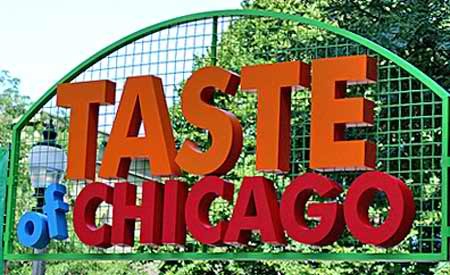 The highlight of summer is hands down the Taste of Chicago. You can taste food from more than 50 local vendors from June 24-July 3 in Grant Park.